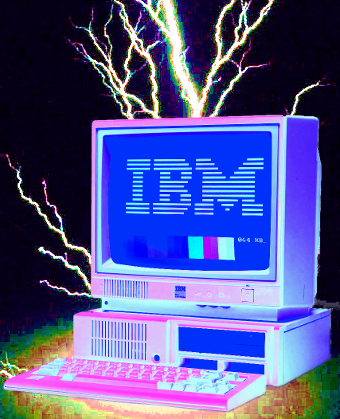 The police force wants to tap into other software within IBM’s product suite, signing a so-called 'Topaz 2' agreement running until June 30 2021. The deal bundles together all the previous maintenance and support agreements NSW Police has. The force was already well into IBM products for all sort of storage, intelligence, security, database, messaging and analytics application. It has been working to modernise its core operating policing system (COPS) since 2013, and has since been a new solution it calls NewCOPS. NSW Police CIO Chris Robson says increasing storage for video and multimedia technologies was a key driver behind the new contract. “IBM Cloud Object Storage is available to NSWPF under the agreement,” he told iTnews. “Adapting quickly to the changing nature of criminal activity is key. The agreement enables NSWPF to evolve the mix of hardware/software and services as our needs change during the life of the agreement.